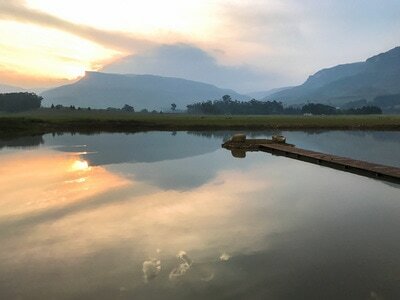 ​Kamberg Nature Reserve is located further south in the Drakensberg range. 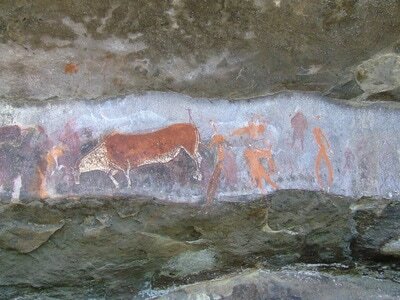 The park is particularly scenic with a number of walking paths that takes guests through the rock-sheltered landscape, which eventually leads to San art caves. 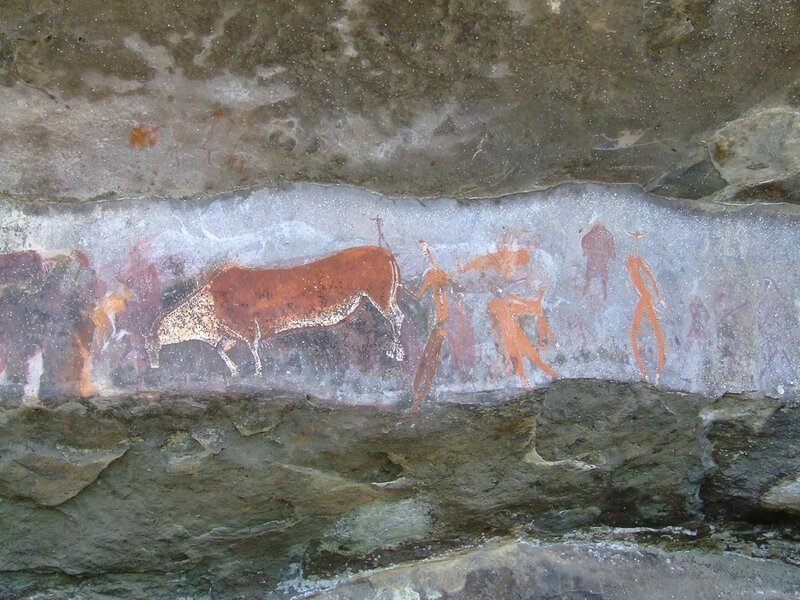 The Kamberg Rock Art Centre is one of the prominent attractions of the Kamberg Nature Reserve as it is of high ethnological significance and has been proclaimed an UNESCO World Heritage Site. 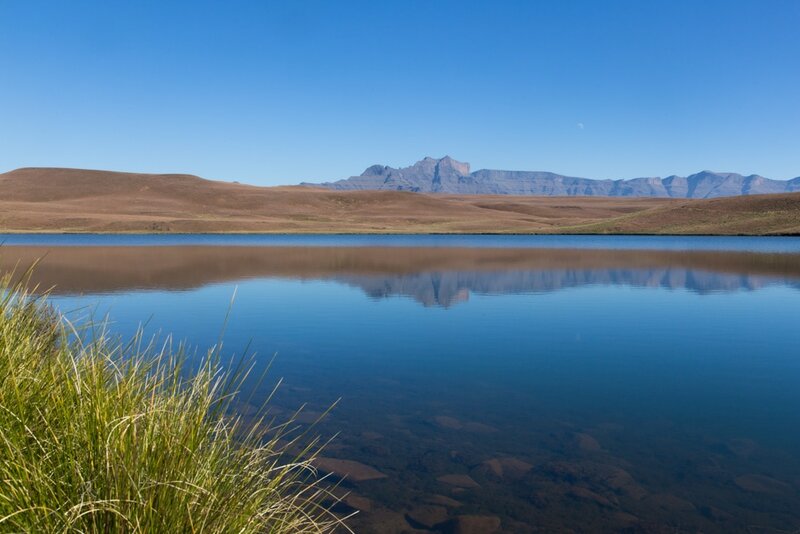 There is a variety of animals that you can keep your eyes peeled for during your guided walks such as mountain reedbuck, blesbok, black wildebeest, grey rhebok, eland, duiker, red hartebeest and oribi. 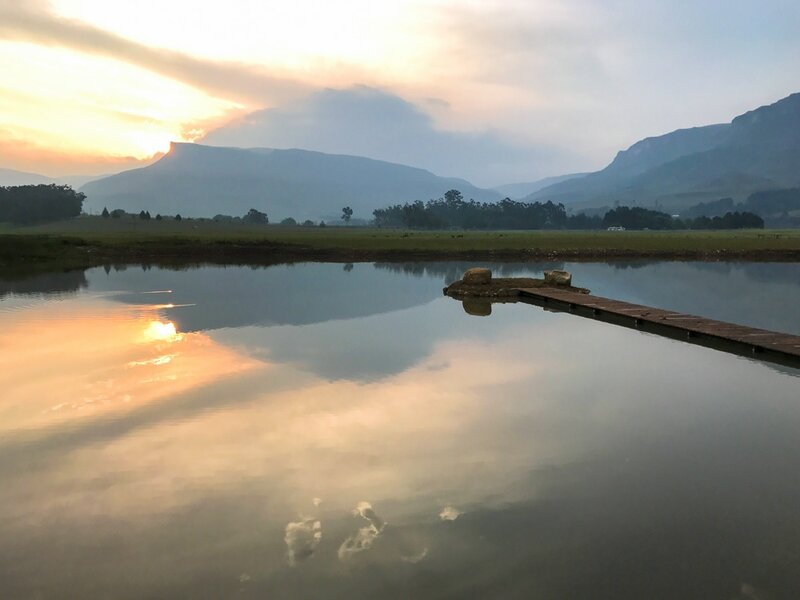 Fishing enthusiasts can throw their rods at Eland or Erskine Dams after having paid a rod fee at the reception, and are well known for their big catches. 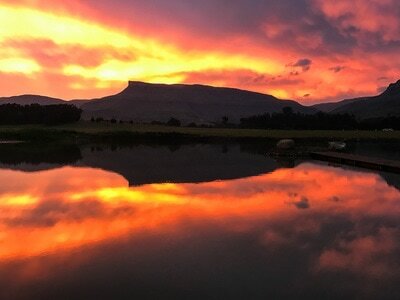 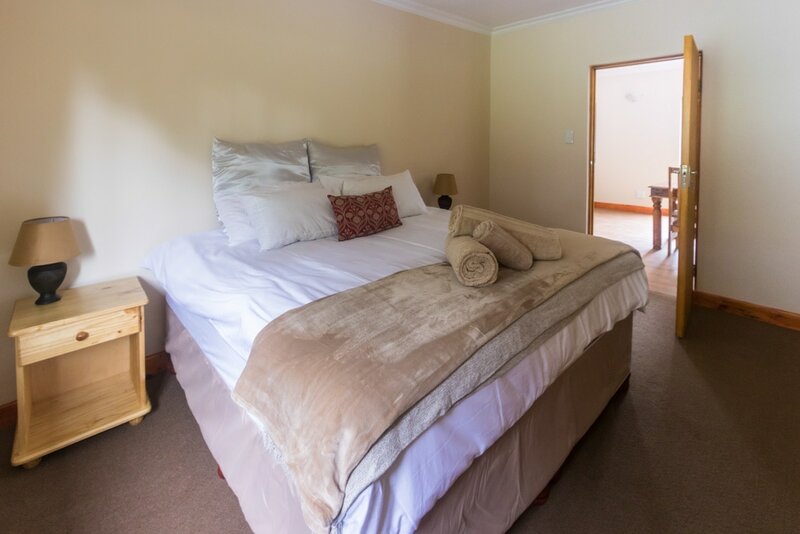 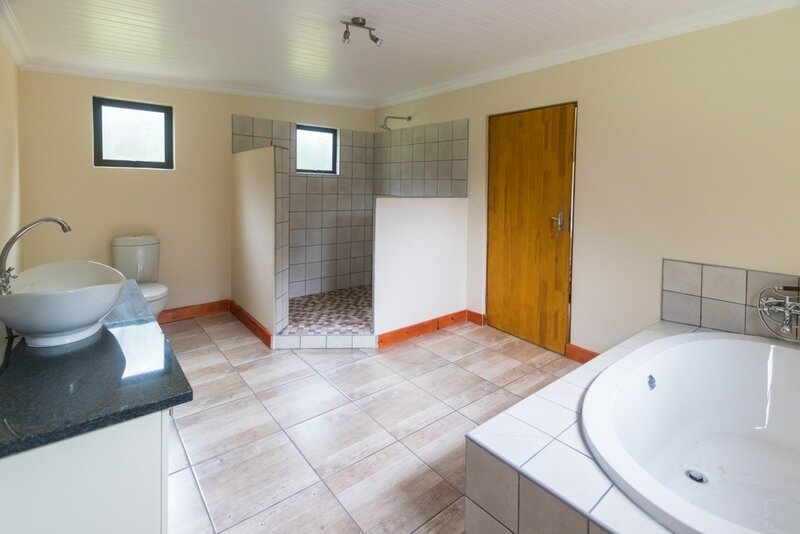 ​Kamberg Valley Hideaway is located in the Southern Drakensberg providing luxury, self-catering accommodation set in the beautiful Kamberg Valley. 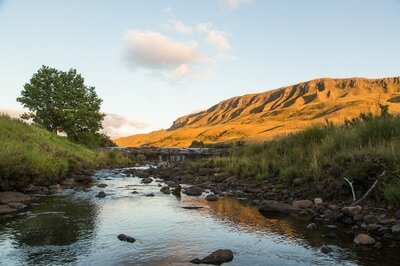 The Valley Hideaway faces sparkling water of the fly fishing dam, which provides for a spectacular view. 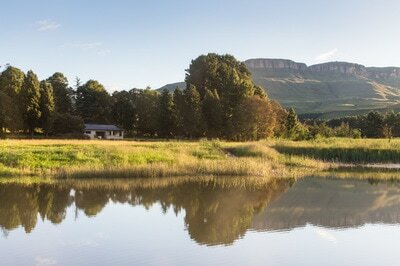 The dam also attracts lots of birdlife, which can be appreciated from the comfort of your room. 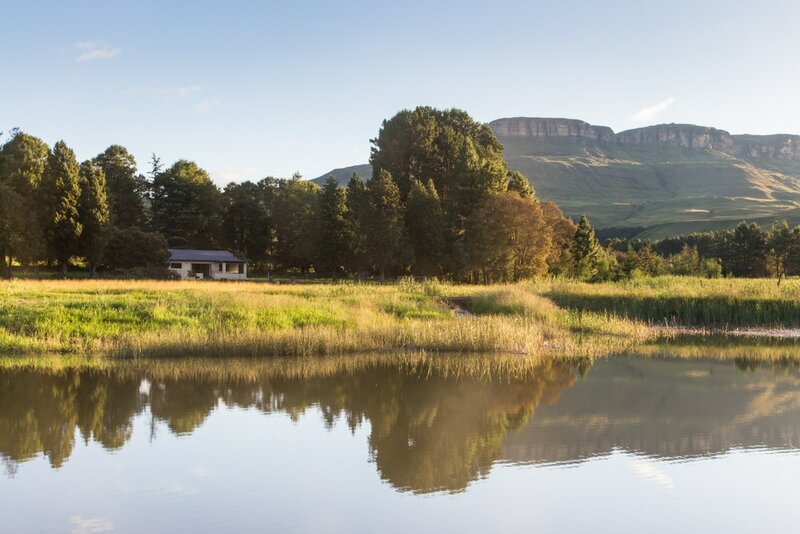 This accommodation is ideally located between Kamberg Nature Reserve and Highmoor Nature Reserve which both ensure spectacular scenery. There is an abundance of activities that guests can enjoy during their stay including fly-fishing for rainbow trout, photography, birding walks, horse riding and mountain biking. 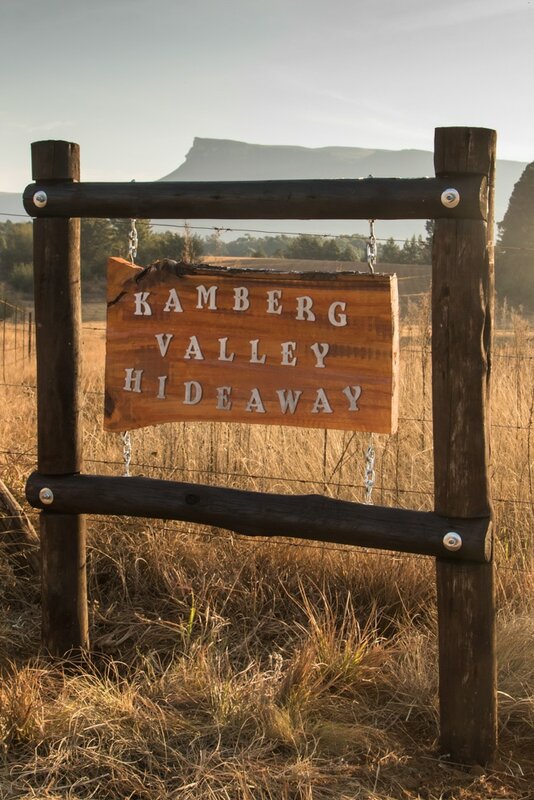 Children of all ages are welcome at Kamberg Valley Hideaway.